Ontario Camping Ministries has a commitment to its campers and parents to provide excellent quality service during their stay. Camp staff are required to arrive on Sunday, June 30, 2019 by 4 pm. All OCM staff must work until Saturday, August 25, 2019 at 11:00 a.m. Before you apply, be realistic about the departure date. If you commit to being here, we expect you and your parents to hold to your commitment. Summer staff development week is June 30-July 6, 2019. General and specialized training sessions will be given during the first days after arrival. Any special advance preparation assignments will be communicated well in advance. This week is mandatory. For each new staff applicant three reference forms are required. For returning staff applicants, a pastoral reference form and a positive evaluation from the previous summer are required. Reference forms should be completed by a pastor in your home church, former or current employer and a teacher or adult family friend. Police checks are required for all staff. More details will follow once you are hired for the summer. 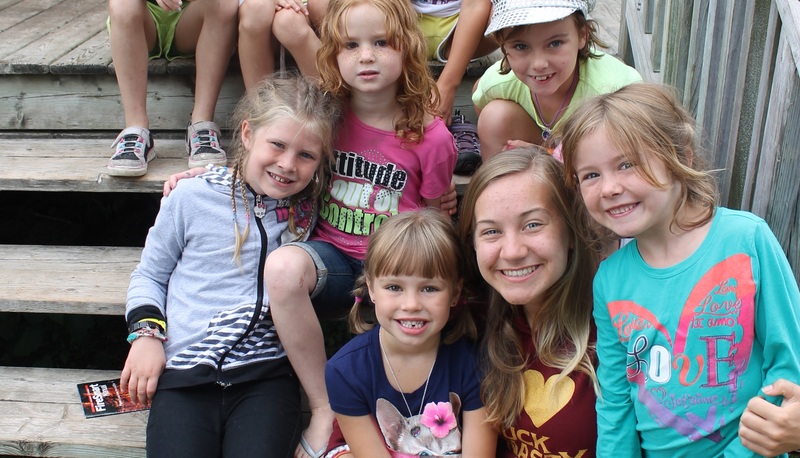 There are six spring crew positions available with Ontario Camping Ministries as well as an Asst Maintenance position for the 2019 spring season. The positions are offered for the purpose of preparing the Jackson’s Point Camp and Newport Adventure Camp for opening. These positions are 5-6 weeks in duration, and require hard work in sometimes difficult working conditions. As well, we bring in our Program Staff for the two camp and Timothy positions early to create programming resources, host retreats, and do camp program preparation. All Spring staff will do clean up, help on both work weekends and more. Each staff is required to have a Social Insurance Number (SIN) before starting work. If you do not have a SIN, please start that application process to receive it ASAP. It is done through the Human Resources Canada, www.servicecanada.ca. Also note that international students are not permitted to serve with us unless they have the appropriate visas/work permits. For applicants under 18 years of age it is imperative that a parent/guardian read carefully the Information Packet with your contract if you are hired. He/she will be required to sign the Permission Form for your contract to be accepted. Their signing supports the implementation of standards and rules of Ontario Camping Ministries. Your spiritual growth this summer is one of our primary concerns. It has also been identified by past summer staff as an area of great significance. Camp isn’t just a job. It is also a spiritual ministry to children and youth who come to us from difficult circumstances. God will use you to make a difference in the life of your campers. This summer we have many ways to encourage your spiritual development. Days off are one day per week for seasonal staff and will be arranged with your direct supervisor or the camp director. Operations staff and summer leaders will get one full day off per week. Cabin leaders receive each Saturday afternoon through Staff Worship on Sunday Evening off each week. 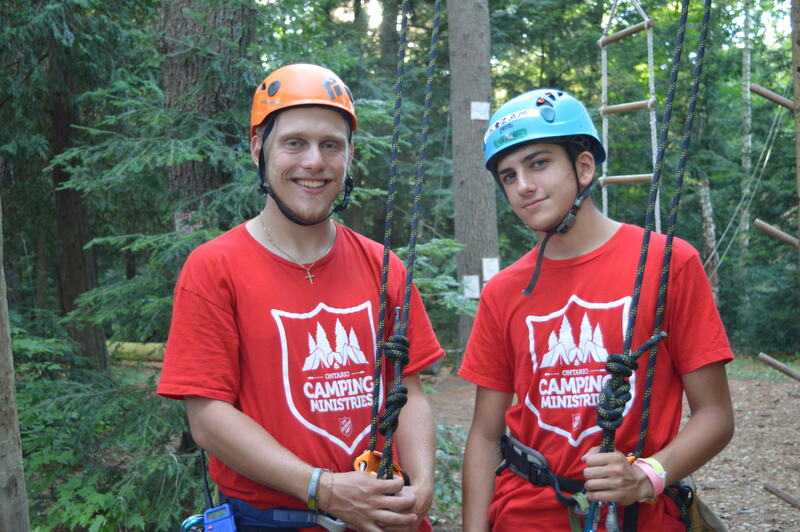 Summer staff accommodations will be assigned by the camp director. Cabin leaders will stay in cabins with their campers, kitchen and service staff will stay in Simcoe Hall, the First Aid Responders, and Program Leads will stay in Superior and Frontenac and other senior staff will be assigned to the cabins as well as Activity Staff and Lifeguards who will be assigned to cabins and trailers. Limited rooming requests may be made once you have been hired. Staff will receive Room and Board in shared accommodations throughout the camp. At Jackson’s Point and Newport Adventure Camps we have a first aid responder to assist us with emergency first aid and dispensing medications. All medication must be stored in the First Aid station out of the reach of all campers. Each team member will be responsible for any medication, prescriptions, or hospital expenses they incur. Close living quarters, the continuation of assigned duties, the shortness of the summer, limitation of space in the First Aid station, and concern for the welfare of the team member – these factors may combine to necessitate return to the staff’s home if a health problem persists. For example, heavy chest congestion can be serious, may infect others, and will prevent the continuation of jobs involving food handling or contact with guests, and return to home until you are able to resume duties may be necessary for everyone’s well-being. A completed health form will be required as a condition of employment.